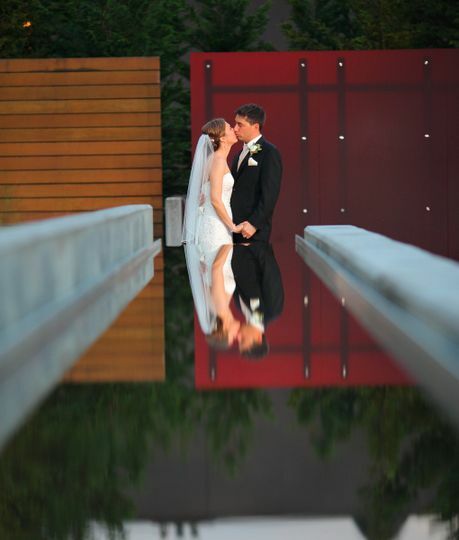 Brooks Range Photography is a professional photography firm based out of Seattle. Team members Chris Beck and Simon Mendiola combined forces to create Brooks Range Photography. As full time professional wedding photographers we have been lucky enough to travel all over to photograph amazing weddings for our clients. 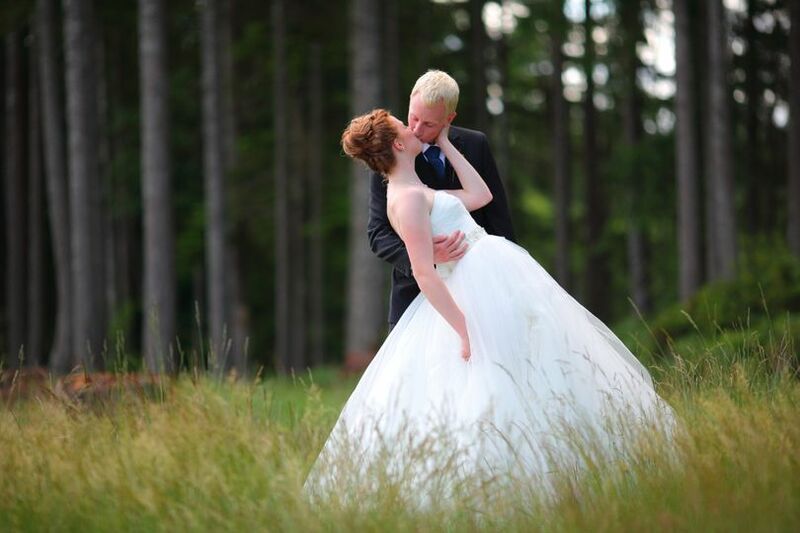 Our work can be described as Adventure Wedding Photography, or Landscape infused Wedding Photography. 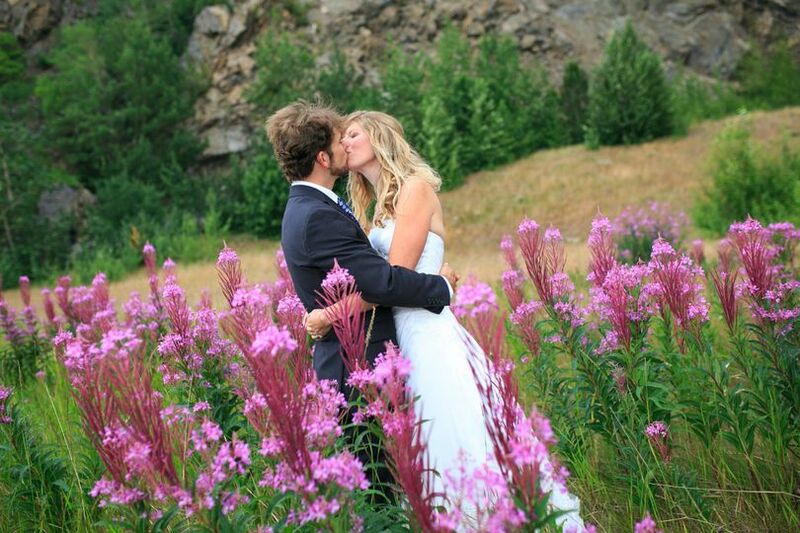 Our wedding work has been features in wedding magazines like Alaska Bride and Groom. It has also been featured in "The Knot", UK Daily Mail, My Modern Met, Yahoo News, The Weather Channel and Cosmopolitan. Chris' landscape and wildlife photography has been published in magazines like Backpacker, Alaska Airlines, Bells Travel Guide, Alaska Home Magazine and many more. Please call or email to talk about your wedding. 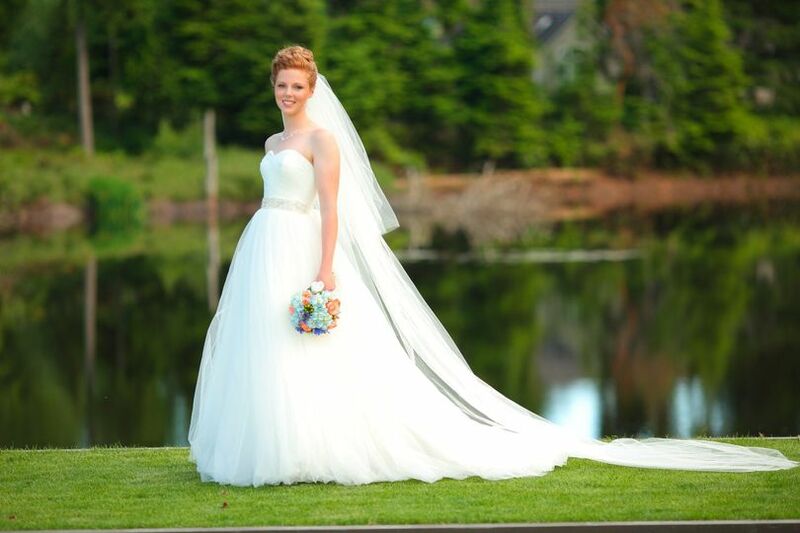 Email us at contact@brooksrangephotography.com or call 907-223-5130. Chris (owner) arranged and negotiated our contract with us and Simon (photographer) photographed both our wedding day and rehearsal dinner. Both of them were so professional and easy to work with! 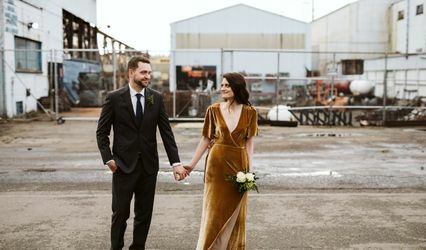 We had concerns about privacy and didn't want our wedding photos used and reused on websites and social media, and they accommodated this request easily and thoughtfully. Chris was creative in creating a fee structure that would work within our budget, and Simon has just the most relaxed, easy-going personality (in a really good way!) combined with such a high level of client service and sense of urgency to accomplish what's asked of him. The photos came out great, too! Chris Beck was the photographer at our daughters wedding last week! This week, we are already viewing the photographs! They are STUNNING! My daughter wanted something different, not just typical wedding pictures, she had a vision of what she wanted! Chris delivered on her vision! 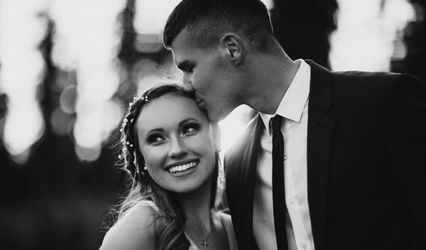 The photos are everything she wanted & more! Chris was so professional, most of the time we never even knew he was in the room! I can't say enough about what a great guy he is & very good at his job! We also got a photo booth through them, how much fun was that! Great photos & our wedding guest loved it, & used it a lot! 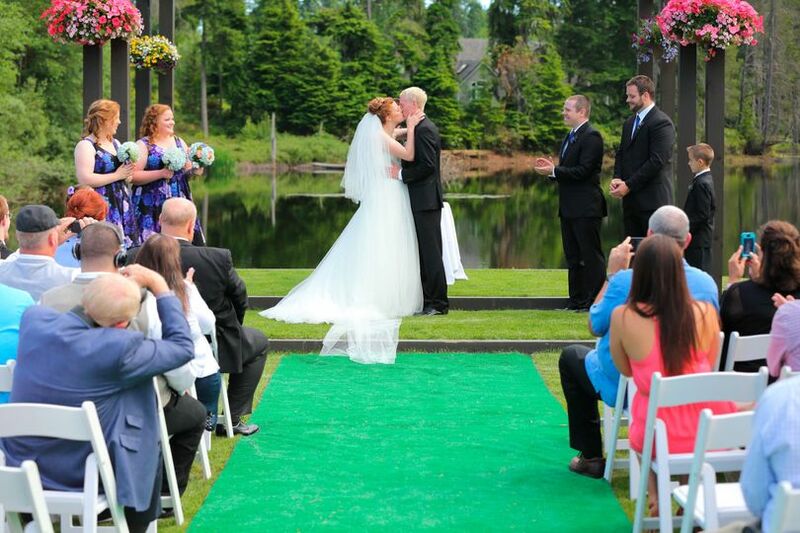 Jen & Jim's wedding day was perfect & Chris captured every minute of it! Thank you very much Chris, job well done! Chris was absolutely unbeatable and a pleasure to work with. 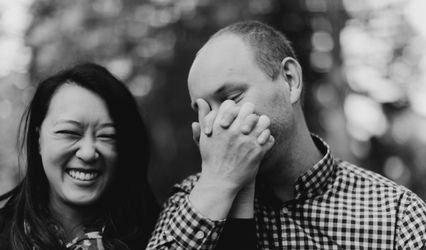 I was dreading posing for my wedding photos, but Chris is such a great guy with super positive energy he even made it fun for me! In addition to taking excellent photographs he was an excellent guest, I would have him come to my wedding even without a camera. By doing as much of the color balancing and framing in the camera, he got us our photos unbelievably fast. What I enjoyed most from his photos, was that he captured the atmosphere and the guest as well as he did the bride and groom. I really enjoy looking back and seeing great candids of our guests having fun. 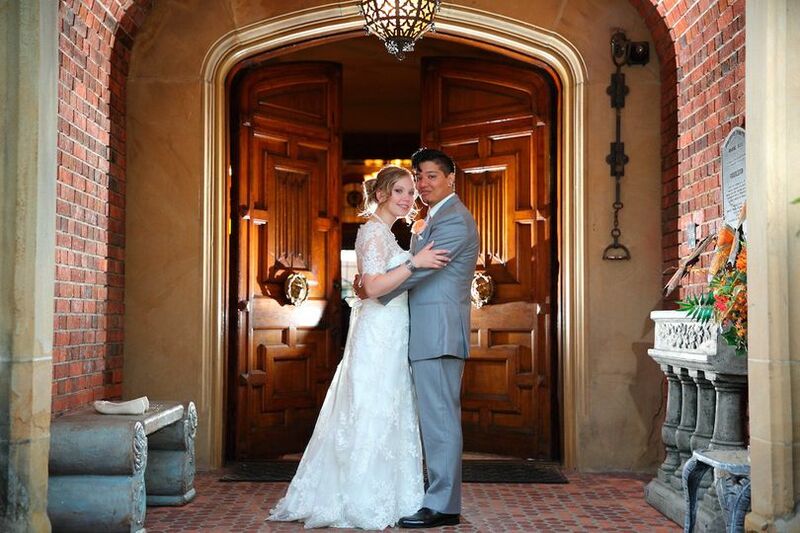 Of course, the bride and groom photos are exceptional, but that goes without saying. He really has a way of getting good perspectives (I saw him standing on railings and chairs) and close ups without being obnoxious... or falling :). I cannot say enough good things about Chris and his photography! He is fun and his photography unbeatable. Use him if you can get him!!! p.s. Did I tell you he kayaked with us over Mendenhall Lake, hiked up along and into a glacier to take photos of us in an ice cave (http://petapixel.com/2014/07/03/unique-wedding-photographs-taken-inside-ice-cave-alaska)? A fun adventure on its own!